When I got home from Australia, after eighteen hours of travel, the first thing I did was clean the house. The second thing I did was take the dogs to the park. And the third thing I did was flip through the three new cookbooks that had arrived in the mail while I was away. The prospect of discovering new recipes to make and to share is enough to make me giddy and I never get tired of studying how thoughtful styling can communicate and evoke emotion. 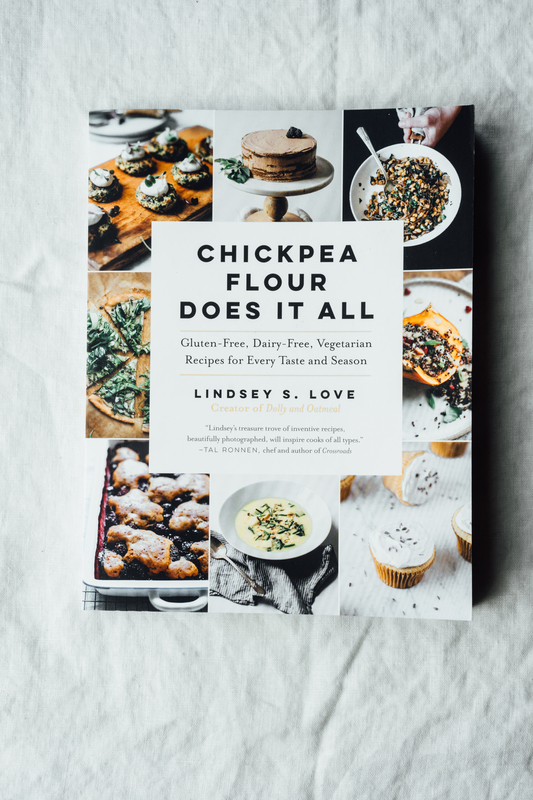 Lindsey’s new book, Chickpea Flour Does It All, contains a myriad of gluten free, dairy free, vegetarian recipes that showcase the beauty of eating seasonally. 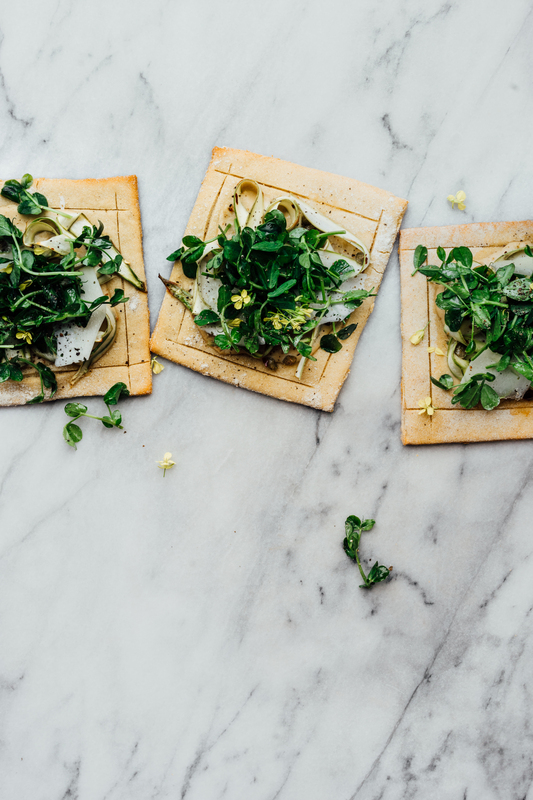 I’ve been a fan of Lindsey’s blog and her styling for some time and the recipes and photographs in her new cookbook remain true to her minimal and warm aesthetic. 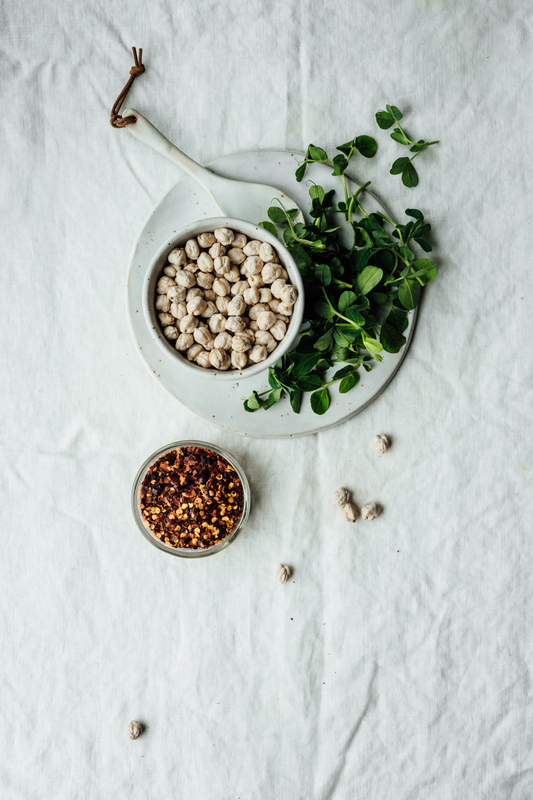 Her work always highlights the simple beauty and luxuriousness of wholesome ingredients and her recipes evoke a love of self and others that is inspiring. I can’t wait to try her chocolate banana loaf, stuffed squash blossoms with macadamia ricotta, blackberry lime cobbler, and celery root latkes and Anders has already demanded that I make him the chickpea frites. Congratulations Lindsey! 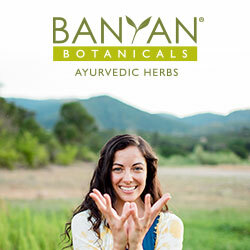 You’ve created something truly beautiful that will inspire cooks around the world to eat more thoughtfully. In a large bowl, whisk together the flours, arrowroot, psyllium husk, and salt. Make a well in the center of the bowl and add the yeast mixture and oil. Using a dough hook on an electric mixer or a paddle attachment on a stand mixer, mix the dough until smooth. Dough should be able to hold its form but be sticky to the touch. If the dough is too sticky and not able to hold its form, add more chickpea flour 1 tablespoon at a time until the dough is firmer. *I ended up adding an extra 3/4 cup chickpea flour to get my dough to the right consistency. Cover the dough in the bowl loosely with plastic wrap and allow dough to rise in a warm place for 30 to 45 minutes, until roughly doubled in size. 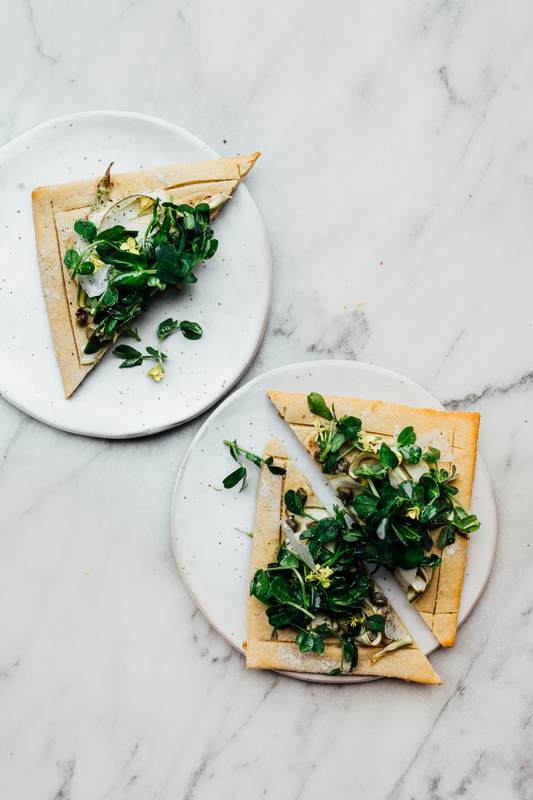 *To make square pizzas, dust a piece of parchment with a generous amount of sorghum flour and roll half of the dough out into a large rectangle that is 1/4 inch thick. Cut into 4×4-inch squares. Using a metal spatula dusted with sorghum flour, carefully separate the squares leaving an inch or so between each one. 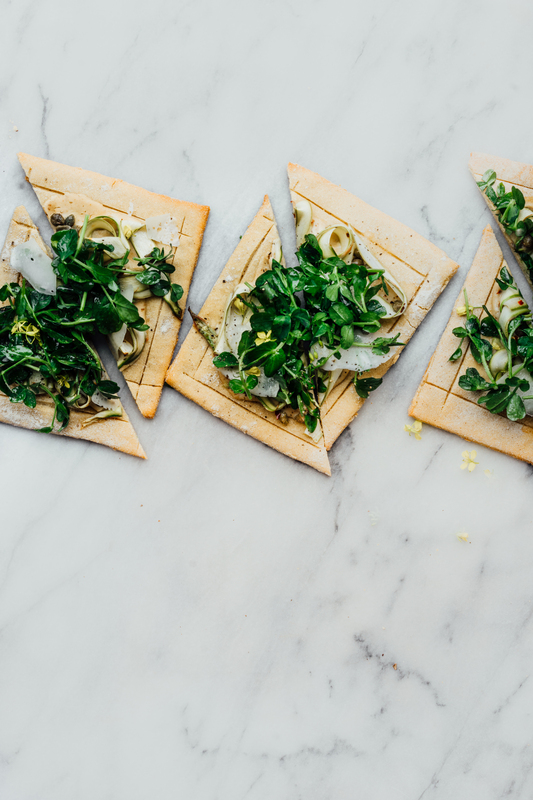 Gently score the edges of each square with a paring knife. While the dough is rising again, prepare the toppings. In a large bowl, combine the asparagus, capers, 2 teaspoons of oil, and 1 teaspoon of lemon juice; season with salt and pepper. 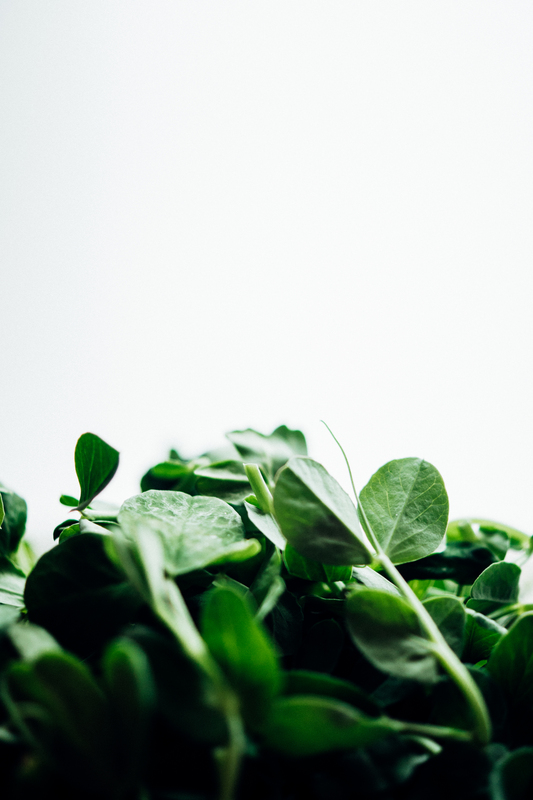 In a separate bowl, combine the pea shoots with the remaining 1 teaspoon of oil and ó teaspoon lemon juice; season with salt and pepper; set aside. your styling and photographs are so beautiful, sasha! thank you so much for your lovely words and this stunning post! xoxo!